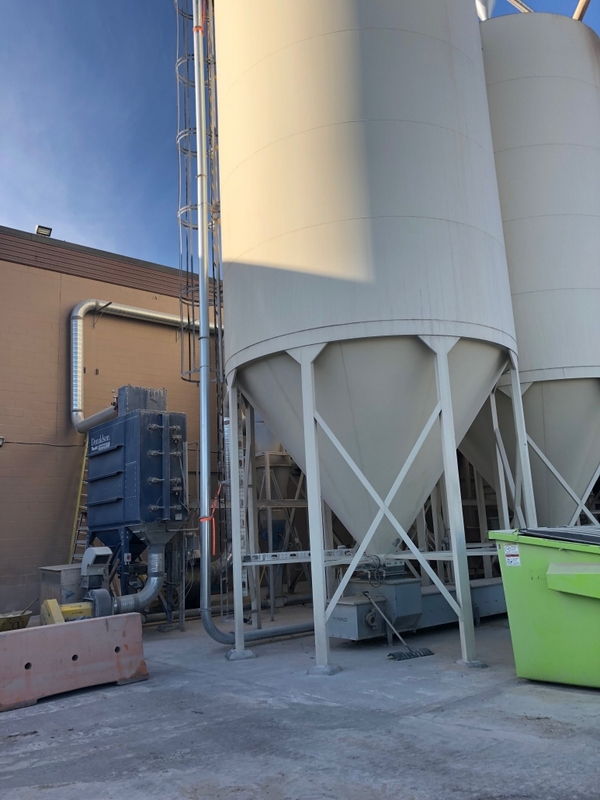 Looking to add a concrete slab to your property? 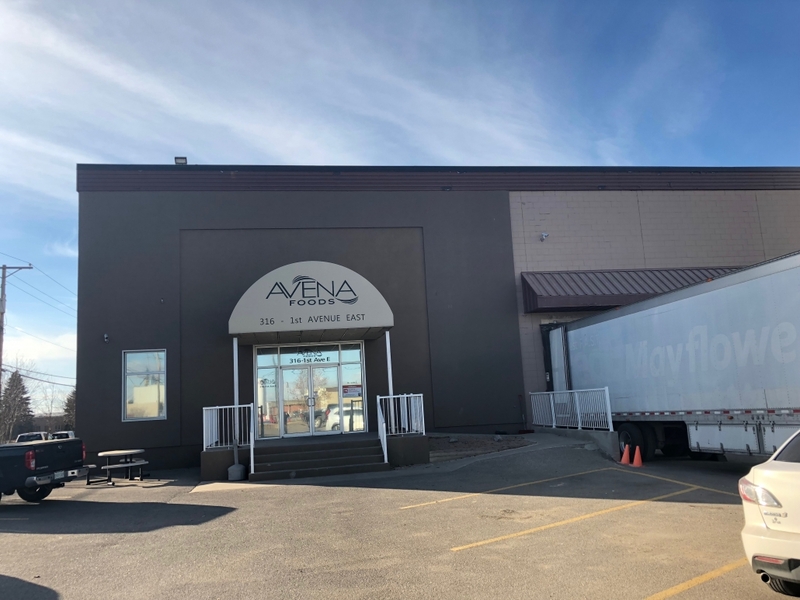 The Avena Foods Regina Purity Protocol milling facility added a concrete slab that soon became home to the gluten-free dedicated milling equipment that you see on it today. 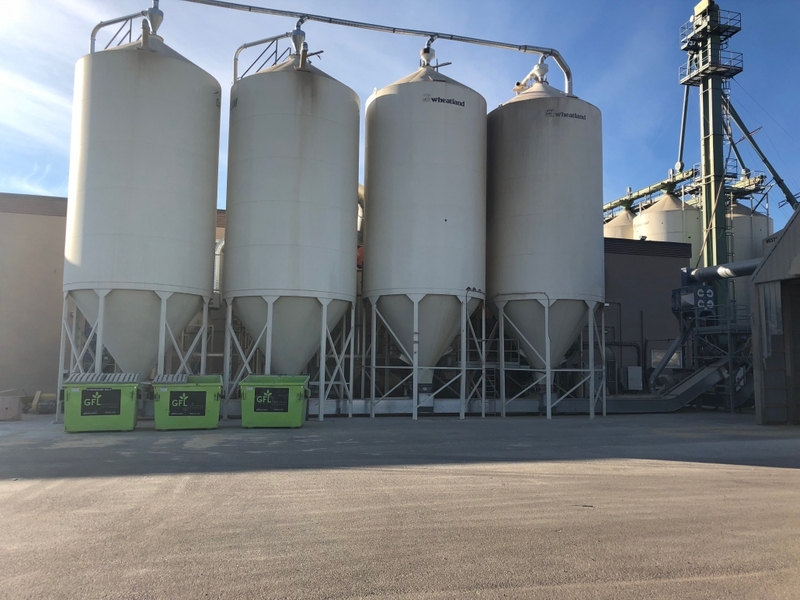 Whether its commercial, industrial, agriculture or residential, we can take care of all your concrete needs!